To work with women to help them to access affordable, sustainable long-term housing. 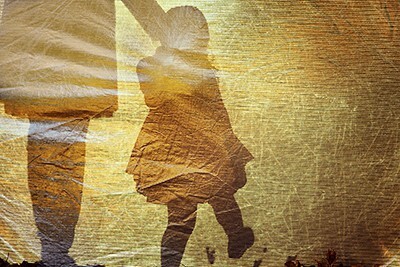 To raise awareness of and advocate for the issues experienced by women and children who are affected by family violence and those who are homeless. Develop innovative, flexible and effective service delivery that enables clients to be safe and empowered to make informed choices, while continuing to identify and support those most in need. This will include efficiencies and capacity to meet the needs of stakeholders. Staff are supported by a positive work environment that encourages wellbeing and productivity. Staff are motivated and have the support and skills necessary to achieve the Hobart Women's Shelter vision. Identify opportunities to engage with stakeholders to increase our service effectiveness through collaboration and partnerships. 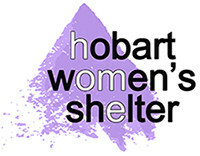 Hobart Women's Shelter will provide a range of services that support our objectives and mission and ensure future sustainability to increase our capacity to meet the needs of service users. To inform policy, strategy and service delivery to reduce homelessness and family violence. Increase community capacity to prevent violence against women and children. Hobart Women's Shelter achieves and maintains accreditation through appropriate resourcing and commitment to quality improvement. Ensure our services are delivered and regulatory responsibilities met while providing outcomes.